A visit to a local vineyard can often result in a good old chat with the winemaker about their latest vintage.We offer winery tours, hosts dinners with vintners, and let you open the stocks of local wines in cottages. 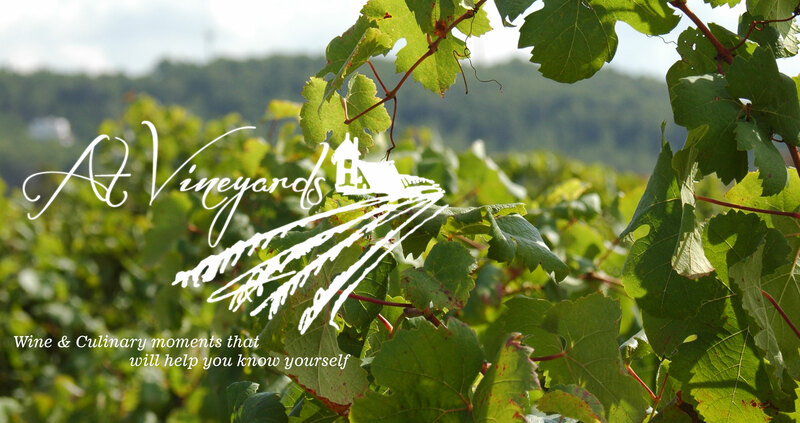 A team of highly professional, talented people who share a vision of promoting vineyards and distinctive wines. We are lucky to do this as a passion and offer expertise spanning all aspects of the wine industry including marketing, PR and demand creation. We curate diverse business opportunities and promote them as experiences around vineyards including: visiting wine factories (wineries), participation in festivals devoted to wine and traditional food, shows, sightseeing and other attractions, recreation, visiting relatives and friends. Ancillary activities, promotional activities and facilities offered to tourists have a big role in the conquest of new segments of tourists. We identify oportunities for you and if we sound a good fit to your business then contact Mr. Sachin Bansal (sb(at)yexplore.travel) to schedule a meeting.